Last time I enjoyed a film this much was watching ” The Boondock Saints”, “Braveheart” , “The 300″ and ‘”The Last Samurai” and Oh Yes! “The Princess Bride” , which I own all and have watched 20+ times! Kudos to the directors, writers, stunt team and actors for an amazing action revenge movie! 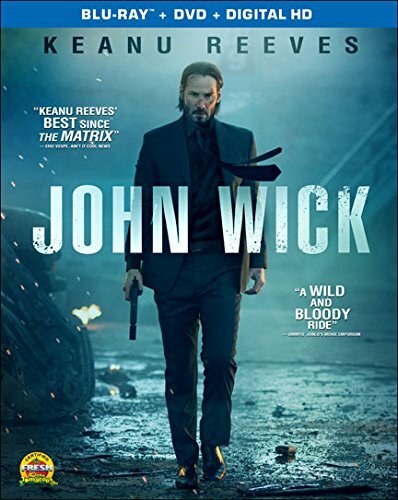 When a retired hit man is forced back into action by a sadistic young thug, he hunts down his adversaries with the skill and ruthlessness that made him an underworld legend. A masterful tale of adrenaline-fueled revenge and redemption. Ratings : -Restricted. Under 17 requires accompanying parent or adult guardian. favorite line: What kind of bird are you? 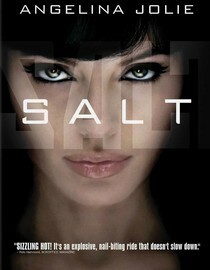 After she’s accused of being a Russian sleeper spy, rogue CIA agent Evelyn Salt (Angelina Jolie) goes on the run, using every tactic, accent and disguise she knows to elude her pursuers, clear her name and protect her husband. Her supervisor, Winter (Liev Schreiber), buys her story, while counterintelligence officer Peabody (Chiwetel Ejiofor) decidedly does not and will do anything to stop her in this fast-paced, intrigue-filled spy adventure. 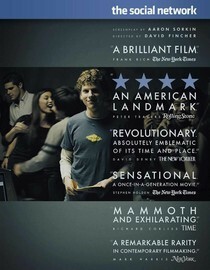 Director David Fincher’s biographical drama chronicles the meteoric rise of Facebook CEO Mark Zuckerberg (Jesse Eisenberg) from Harvard sophomore to Internet superstar, examining his relationships with co-founder Eduardo Saverin (Andrew Garfield) and Napster founder Sean Parker (Justin Timberlake). Winning Golden Globes for Best Picture and Best Director, the film also racked up Oscar nods in the same categories and for lead actor Eisenberg. 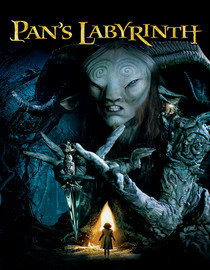 Living with her tyrannical stepfather (Sergi López) in a new home with her pregnant mother, 10-year-old Ofelia (Ivana Baquero) feels alone until she explores a decaying labyrinth guarded by the mysterious Pan (Doug Jones), an ancient satyr who claims to know her destiny. If she wishes to return to her real father, Ofelia must complete three terrifying tasks in director Guillermo del Toro’s Oscar-winning fairy tale for grown-ups. 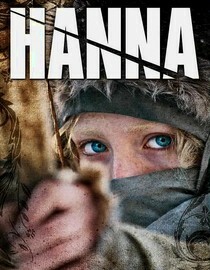 Hanna (Saoirse Ronan) is a teenager raised and trained by her father (Eric Bana), an ex-CIA operative, to become a highly skilled assassin. But when she’s sent on a deadly mission across Europe, Hanna takes to an English family and starts longing for a normal life. She must first solve the puzzle of her mysterious past, however. 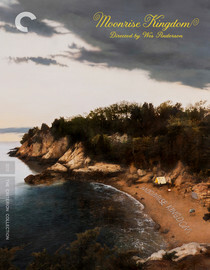 Joe Wright (Atonement) directs this tense actioneer; Cate Blanchett also stars. 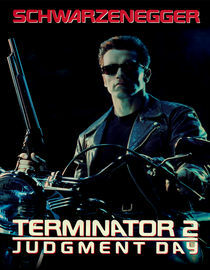 In this sequel, director James Cameron delivers scene after scene of action-packed thrills. A bigger, better Terminator (Arnold Schwarzenegger) is gunning for a shape-shifting T-1000 who’s out to kill John Connor (Edward Furlong), the son of Sarah (Linda Hamilton), the original Terminator’s nemesis. This Extreme Edition of the film includes 16 minutes of unseen footage and other extras. 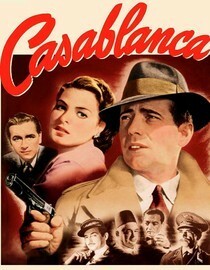 In this Oscar-winning classic, American expat Rick Blaine (Humphrey Bogart) plays host to gamblers, thieves and refugees at his Moroccan nightclub during World War II … but he never expected Ilsa (Ingrid Bergman) – the woman who broke his heart — to walk through that door. Ilsa hopes that with Rick’s help, she and her fugitive husband (Paul Henreid) can escape to America. But the spark that brought the lovers together still burns brightly. 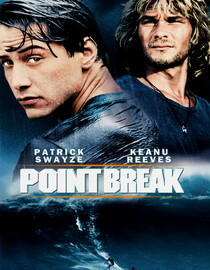 To nab the culprits behind a string of bank heists, brash young G-man Johnny Utah (Keanu Reeves) poses as a wave rider to infiltrate a group of surfers who may have pulled off the robberies in this high-speed cult favorite. But after gaining the trust of the gang’s charismatic leader (Patrick Swayze), Utah gets swept up in their heady lifestyle — and is soon forced to decide where his loyalties lie. Gary Busey plays Utah’s testy partner.